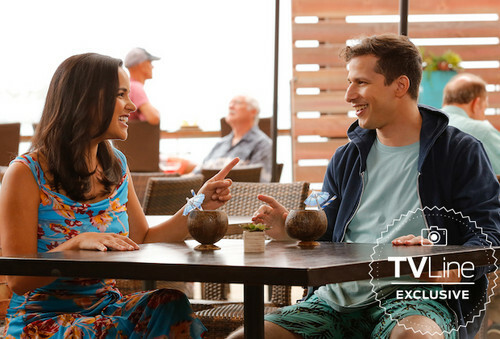 Brooklyn Nine-Nine Season 6 First Look. . Wallpaper and background images in the Brooklyn Nine-Nine club tagged: photo brooklyn nine-nine season 6 6x01 season premiere amy jake.